The European Commission has fined Google a record €4.34 billion ($5 billion) in an antitrust case that saw the company accused of using Android as a "vehicle to cement its dominance as a search engine". 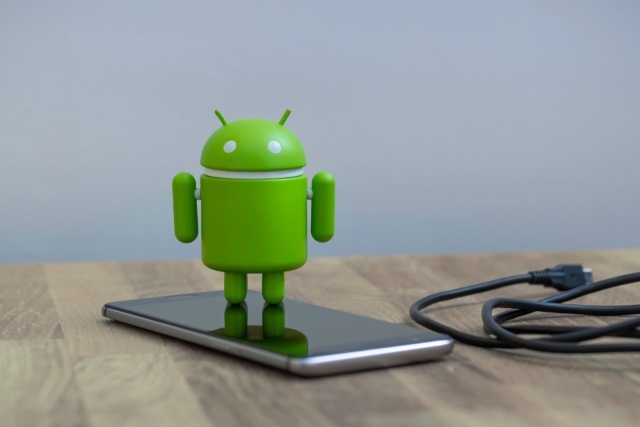 The Commission said that Google forced phone makers to pre-install its software on their handsets, taking advantage of Android's popularity, and breaching European antitrust rules. The EU competition commissioner Margrethe Vestager summed things up by saying Google has been "denying rivals a chance to innovate and compete on the merits". The fine is the largest Europe has ever handed out, but as Reuters points out Google's parent company Alphabet Inc has cash reserves of $102.9 billion, and €4.34 billion -- despite being a large sum of money -- represents just over two weeks' revenue. Vestager said that Google broke anti-competition rules by requiring phone manufacturers to install its search tool and browser apps or else be locked out of using Google Play. The company was also criticized for paying network operators and phone manufacturers to make its search app the only one installed on handsets. Google has used Android as a vehicle to cement its dominance as a search engine. These practices have denied rivals a chance to innovate and to compete on the merits. They have denied European consumers the benefit of effective competition in the very important mobile sphere. And this is illegal under EU antitrust rules. Today, because of Android, a typical phone comes preloaded with as many as 40 apps from multiple developers, not just the company you bought the phone from. If you prefer other apps -- or browsers, or search engines -- to the preloaded ones, you can easily disable or delete them, and choose other apps instead, including apps made by some of the 1.6 million Europeans who make a living as app developers. In fact, a typical Android phone user will install around 50 apps themselves. Last year, over 94 billion apps were downloaded globally from our Play app store; browsers such as Opera Mini and Firefox have been downloaded more than 100 million times, UC Browser more than 500 million times. Regardless of what Pichai thinks, Google has 90 days make amends or it risks incurring further penalty charges -- which could amount to up to 5 percent of Alphabet's daily turnover each day.